What Defines the Best Websites? Home General What Defines the Best Websites? 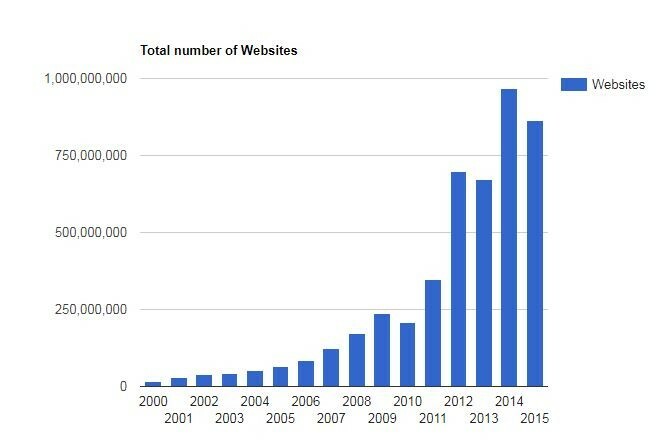 The web moves fast; in just one minute, data shows that 70 new domains are registered and 571 new websites are created. According to TekEye, there are currently over 1.8 billion sites on the world wide web today. And the number keeps on rising. This is the bottom line: If your website doesn’t work, it’s not going to do its job. Every function of your site should work quickly, correctly, and intuitively. That means everything from your menu links, to contact forms, to videos. Make sure that your site has been properly tested, and is consistently tested every time changes are implemented. TIP: If you want to find any broken links/404 errors that need to be updated, you can always run a URL crawl with software such as Screaming Frog. A logical navigation: Put your menu in a place where visitors can easily access it– this should be at the top of the screen or at the left side. Don’t make them hunt for information, and don’t include a menu with an overwhelming amount of options. Live by the 3-click rule: a user should be able to find the information they want within 3 clicks. Fast load times: People are more impatient than ever; they need immediate access to information. 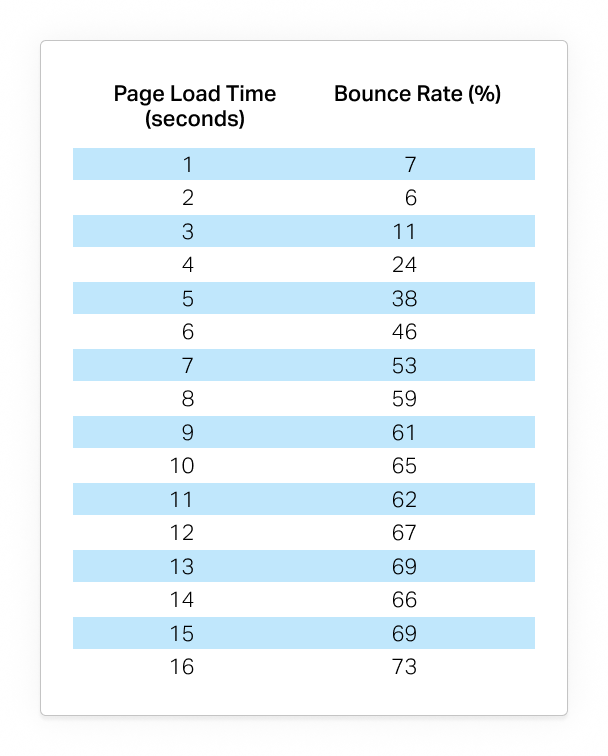 Studies also show that bounce rate increases the longer and longer a page takes to load. Make your pages as speedy as possible to keep your user’s attention. Optimization across devices/platforms: Different browsers and different devices will display website content differently. Ensure that your site works on everything from tablets to cellphones, and on each browser. Consistency: Carry over elements of your website from page to page. This create a cohesive experience for the user. Good usability comes from excessive testing and refining. There are a lot of tools out there that can help you gauge how well your website performs from a user’s perspective. You can find five recommended website usability tools in this article. Visible, clear text: Don’t try to get too fancy with a funky font—keep it simple so that your message is easy to digest. Here is an article on how to pick the best font for your website. High-Quality graphics: No one wants to look at fuzzy, unclear photos. Make sure not only that the graphic makes sense with the context of the page, but also that it’s not a low-res version that comes off as amateur. For e-commerce, clear, crisp product images are also vital, as these images are taking the place of a customer’s ability to try a product in person via brick-and-mortar stores. A polished, professional, and appealing website ensures your brand is represented in the best light possible. You can check out this article for some of the biggest 2018 trends in web design. Short, succinct copy: label topics and break up chunks of information into smaller paragraphs/bullet points. Keep it fresh: update content regularly to keep visitors intrigued. No one wants to see the same old content over and over. Consider a professional: If you aren’t a pro at copywriting, consider an expert. You can find a lot of great professional freelancers on sites like Upwork. EXTRA TIP: Consider gated content. This means you provide an offer for the exchange of a customer’s email address. It could be a free podcast, ebook, and so on. This will help you use your content to build a larger email list for marketing. If you’re running an e-commerce store, make sure you have consistent, fresh promotions easily visible on your website. Update your main homepage banner and additional images regularly, encouraging customers to become repeat visitors. Make all of your company policies (such as shipping costs, delivery times, and returns) clearly visible. Studies have shown that the number one reason for cart abandonment is that customers are hit with surprise fees at time of checkout. Transparency here is best. Unlike in Field of Dreams, the whole “if you build it, they will come” philosophy doesn’t quite apply here. 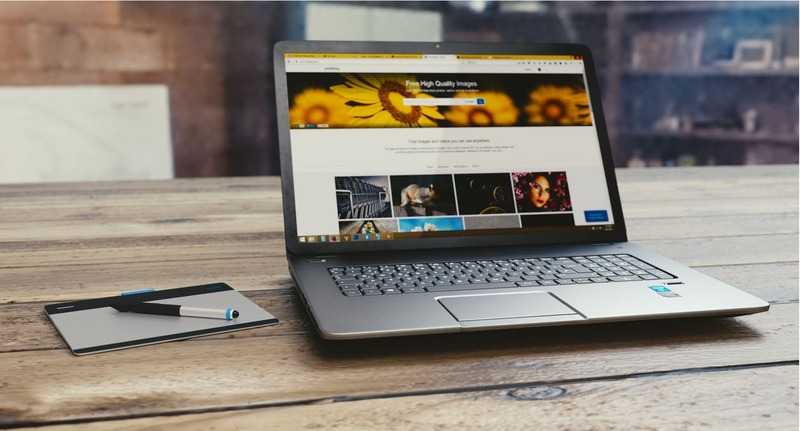 Sure, you’ll get some traffic organically with an awesome website, but even the best websites out there have a marketing plan in place. 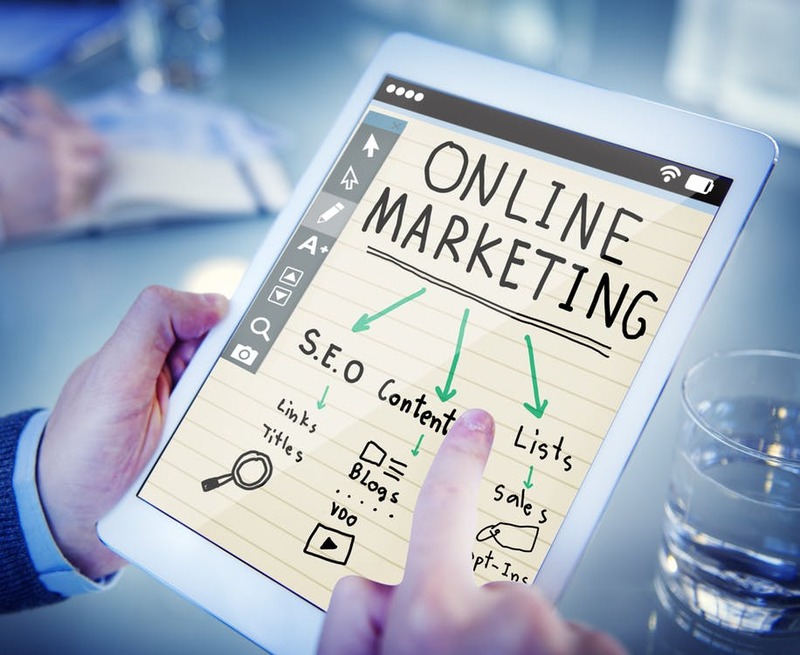 You can learn more about putting a digital marketing strategy in place here.